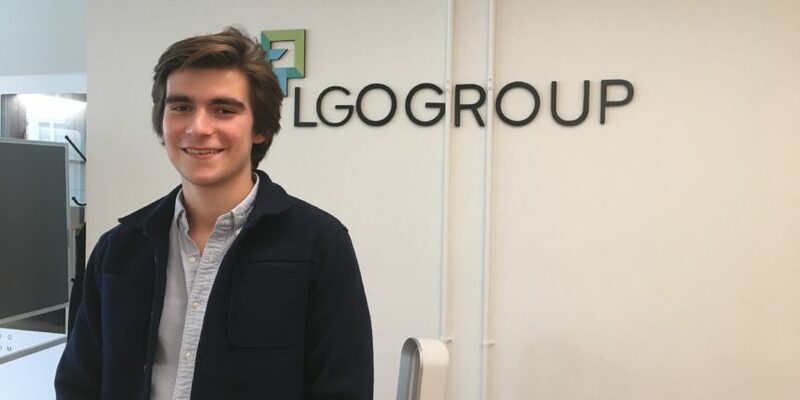 LGO Group announced Monday the launch of LGO Markets, a digital asset trading platform dedicated to institutional clients. 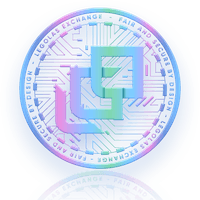 Trading on LGO will start on March 11th, 2019. Institutional investors have been waiting for a reliable and suitable infrastructure to enter the cryptocurrency market. With this in mind, LGO Markets has been specifically designed to remove the main hurdles faced by institutions: risk and lack of transparency. The company is committed to providing a highly secure and trustworthy environment for its clients. Data and volume manipulation are prevented through the use of blockchain technology. Trading on LGO Markets also means no counterparty risk as clients hold their funds (non-custodial). 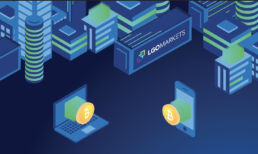 LGO Markets aims to be fully compliant with regulations and is currently applying for a BitLicense and a FINRA broker-dealer license. As for now, more than ten institutional clients have already joined the platform. They are mainly OTC trading desks, hedge funds, crypto businesses, and market makers. 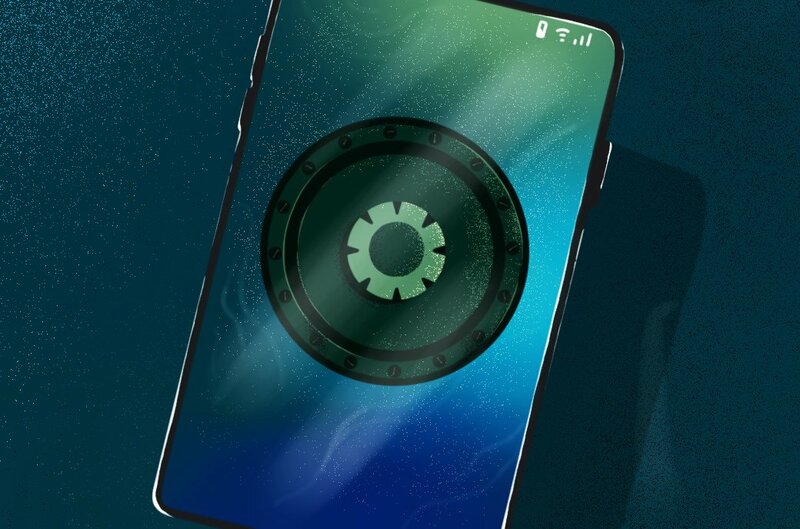 Samsung’s latest flagship phone will include a dedicated secure storage function designed for cryptocurrency private keys. 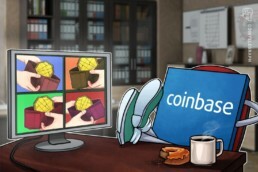 The news that Samsung added a private key storage to its new Galaxy S10 smartphone shook the crypto world, as many have taken it as a sign of endorsement from the South Korean tech giant. However, as details are scarce, many are wondering what “hardware storage” the company announced and why it wasn’t mentioned during keynote presentations. Samsung announced in February that their newest phone, the Galaxy S10, will include secure storage for its users’ cryptocurrency private keys. Bitcoin’s three-day chart is showing a bullish crossover of the 5- and 10-day exponential moving averages for the first time since July. 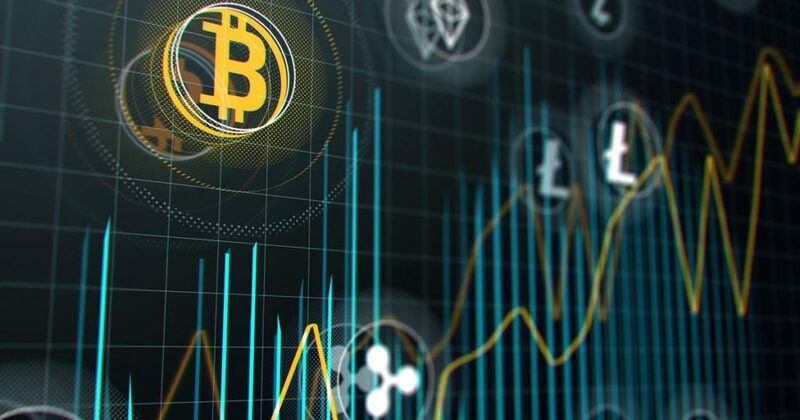 The crossover looks decisive as both EMAs are now trending north, validating the bearish-to-bullish trend change signaled by the high-volume triangle breakout seen on the 3-day chart. A minor pullback to $3,800 may be seen in the next 24 hours, as signs of bullish exhaustion have emerged on the hourly and 4-hour charts. The bullish case would weaken if BTC finds acceptance below $3,614 (the low of the previous three-day candle), but that currently looks unlikely. On the three-day chart, the 5-candle exponential moving average (EMA) has crossed the 10-candle EMA from below – the first decisive bullish crossover since July 17, 2018. Transaction fees make the bitcoin blockchain go round. The miners are compensated for their efforts, not only through inflationary block rewards but also through fees charged to users for adding their transaction to blocks. 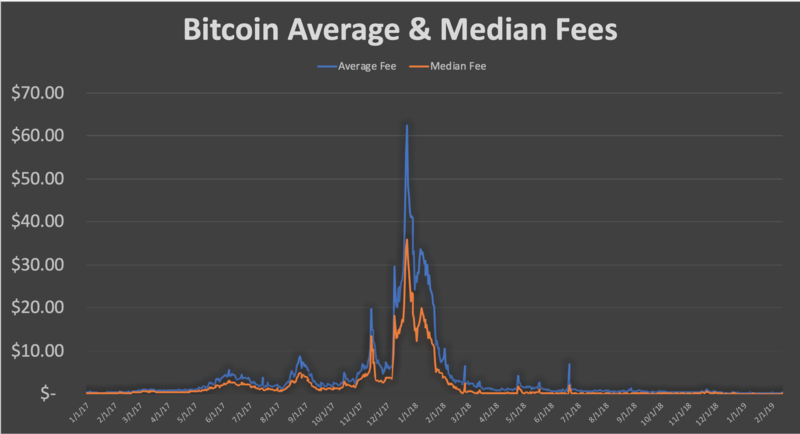 While fees on average make up about 4% of the total miner revenue per day, with the lion’s share coming from block rewards, sometimes economic shocks cause those fees to rise. 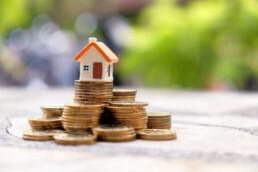 The average fee per transaction is approximately $1.63 with the median being $0.88 over the past five years. The fees are the prices charged for a transaction to get into the limited space of a 1 MB block that occurs every 10 minutes. This results in about 1,800 transactions (~556 average transaction size in bytes) that are able to fit into a block. If the standard 144 blocks are mined per day, we observe a ceiling of about 260,000 transactions per day. Thus there is always a backlog of unconfirmed transactions that reside in the mempool awaiting miners to select them for inclusion in the blockchain. We are thrilled to officially release our first "TradeBloq" module which is the first of its kind, and a critical part of the infrastructure needed for the digital asset markets to scale efficiently. - Mainbloq offers best execution to sophisticated digital asset traders through their xSOR Smart Order Router which has direct, streaming connections to exchanges for the fastest and best execution. Mainbloq launched their Streaming Smart Order Router for trading digital assets. The Router has direct market access via streaming connections to exchanges enabling the fastest execution. It executes cross-exchange trades for the best price with the click of one button. "We've heard a lot of the other platforms talk about their plans to build a Smart Order Router," said CEO Peter Bordes, "but we are live today and know we have the best, most sophisticated technology. Our system is built by a team of Wall Street trading veterans looking to bring the sophistication of the street to digital assets." "Not all smart order routers are created equal," said CIO Marc Deveaux, "The purpose of a Smart Order Router is best execution, so if you're using a third party servers and APIs you're already behind. We create direct, streaming connections to exchanges to snipe as quickly as possible. Our process for normalizing data is unparalleled." Mainbloq's Smart Order Router currently has connections to over 100 exchanges and can trade over 30,000 currency pairs. "This is just the beginning," said Peter Bordes. "We're building a best-in-class cloud-based modular platform joining data, tools, research, and insights for digital assets. It's time that crypto got more sophisticated." Mainbloq is a data, research, and technology company focusing on blockchain and digital assets. Their streaming Smart Order Router gives clients access to cross-exchange pools of liquidity with direct, streaming connections to exchanges for the fastest and best execution. 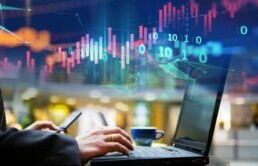 Mainbloq offers a cloud-based modular platform, and suite of trading algorithms, the ability for clients to integrate their own algorithms, and consulting services to help client's execute on their trading strategies. 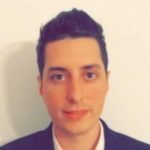 Mainbloq is building the best-in-class platform for researching and trading digital assets. For more information visit www.mainbloq.io.